It’s time to get creative in the pool financing industry and this Domain can be the diving board that you need. Exact key word search results can help get your business in front of people looking to build a pool. 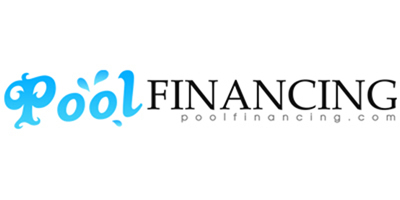 The bonus is that customers will love this easy to remember domain name when they refer poolfianancing.com to a friend. Jump into this opportunity with a “cannonball splash” and outswim the competition!